The check-in times at MAP are from 17:00 to 18:30 (or later, as per prior agreement) and the check-out ones until 10:30. After the check-out it is not permitted to use the house facilities. At MAP, we supply no bath-towels, therefore we kindly beg You to bring some with You. That said, they can be hired for 3.- CHF. As far as we are concerned, we unfortunately serve no meal. Nevertheless, you will be able to benefit from breakfasts, at the price of 9.50 CHF, in a friendly environment and a typically village atmosphere, at tea-room "La Mareinda" located at 80 metres. You are obviously also free at any time to prepare Yourself something to eat with Your own victuals in the common kitchen. It is possible to park Your car directly in front of the MAP, although the number of parking spaces there is strongly limited. 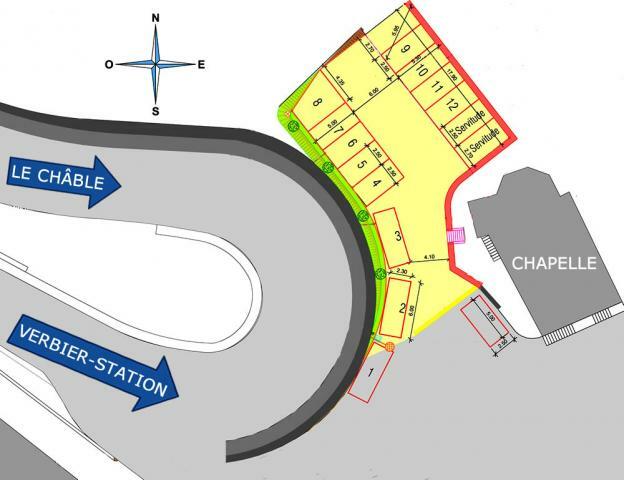 You will also be able to do it for free and without any time restriction on the new uncovered communal parking of "La Chapelle", in the next curve further down at about 80 metres, on the left of the chapel (see the Map of Verbier). 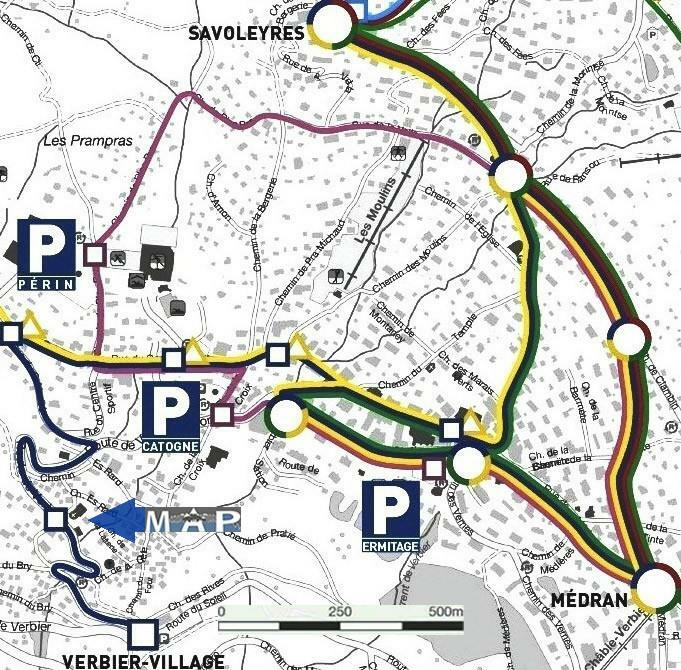 The excellent documents VERBIER MOBILITY and VERBIER PARKING will help You to plan at best Your stay, concerning both the parkings and transports across the resort. During Your stay, You will be able to secure for free some of Your belongings in one of the lockable metallic compartments of the first floor. Discover the daily and forthcoming weather forecasts on the Verbier region. Get the daily opening state of the ski pistes and lifts as well as other useful information regarding the Verbier ski area (temperature, windforce, snow height, fresh snow, etc. ).